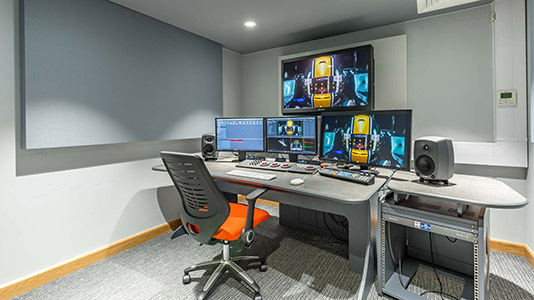 Launched in February, and officially opened by television executive and former Chair of the BBC, Lord Michael Grade, LSBU’s multi-million investment is an industry-ready media facility stocked with the latest hi-spec equipment to match the fast changing digital media landscape. 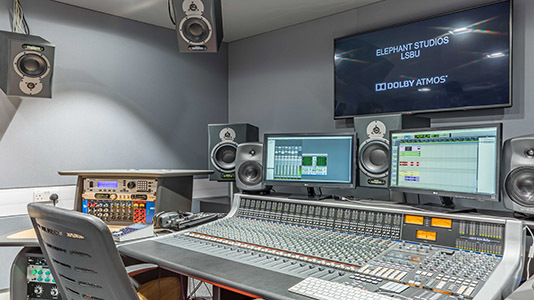 Set in SE1, Elephant Studios is a vibrant and creative hub which welcomes students and media professionals working in film, music and photography, providing state-of-the-art media production facilities for professional practice. 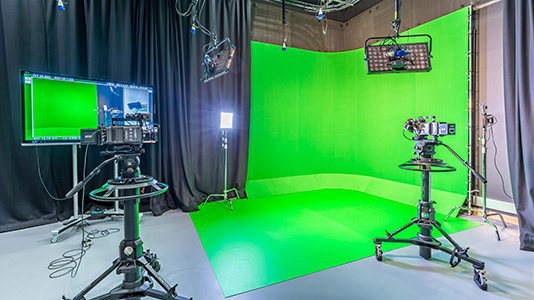 Film Studio and Soundstage - a large room with a lighting grid, DMX lighting control, green screen backdrop, air conditioning, and adequate sound isolation for use as a soundstage. The studio includes use of a green room for make-up and wardrobe. 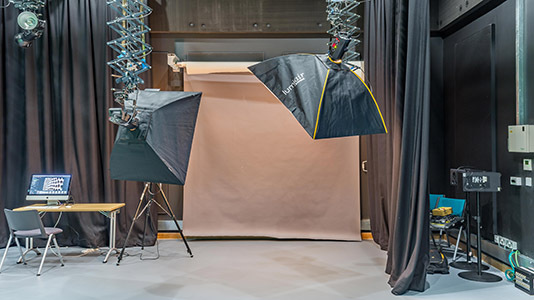 Photography Studio - a large space with a photography lighting grid, air conditioning and two colourama separate systems with a range of backdrop options (including vinyl and paper). 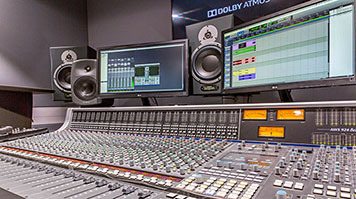 Sound Studio - the Sound Studio features a control and live room, and is ideal for post-production work, mixing and recording small bands. Both rooms are high specification floating rooms that have been acoustically treated and isolate. Editing Suites - seven air conditioned and acoustically treated Editing Suites which are ideal for editing video, sound and recording quick voiceovers and are networked with an ultra-fast 10Gb/s network, making it possible to edit and grade whilst sharing production files at blistering speeds. 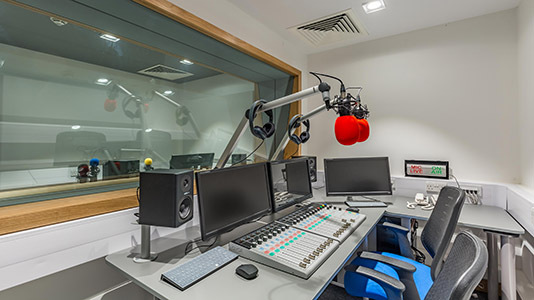 Students are also set to benefit from a range of specialist equipment including a Newsroom, a Mac Lab, and a Radio Studio and Control Room. 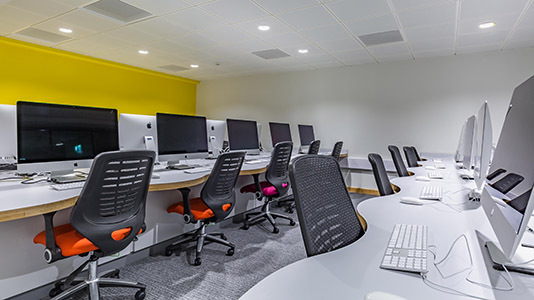 The microsite offers a clear and simple method of finding information about the studios and provides both students and professionals with contact information and booking advice for the various facilities available. 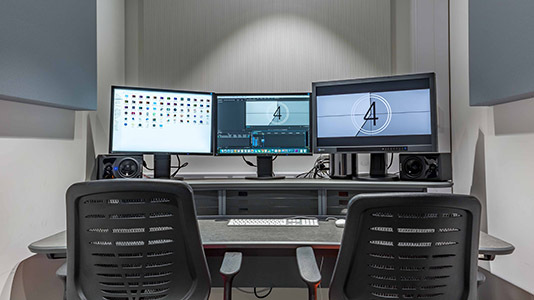 In addition, the microsite boasts virtual tours, case studies and testimonials of those who have used the studios, offering potential clients and students invaluable information about the facilities’ specifications and clients’ first-hand experiences of the equipment and space at the complex. Please visit the website to find out more about the facilities and services at Elephant Studios.